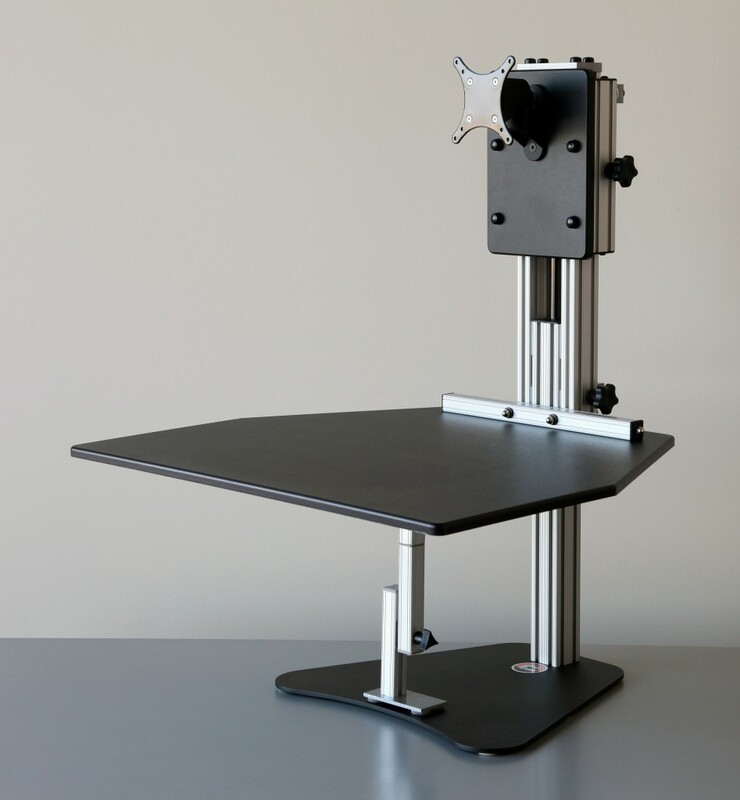 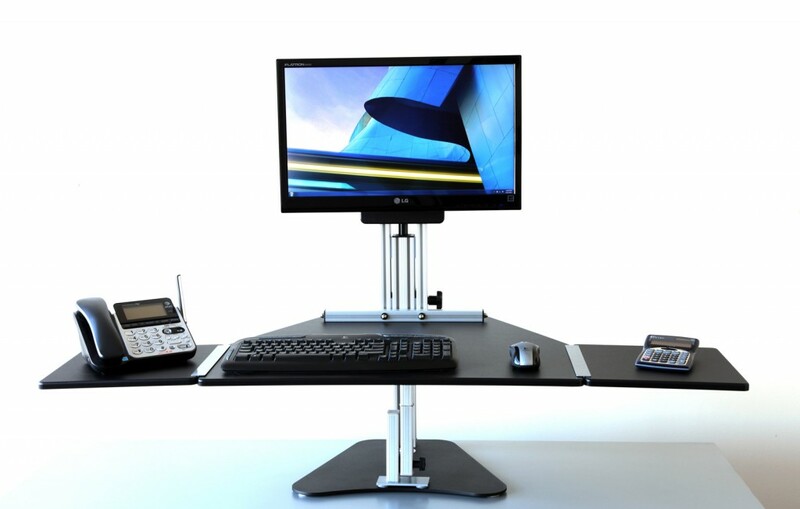 The Kangaroo Pro is an adjustable height desk that allows users to mount a single monitor to the unit via a VESA fitting. 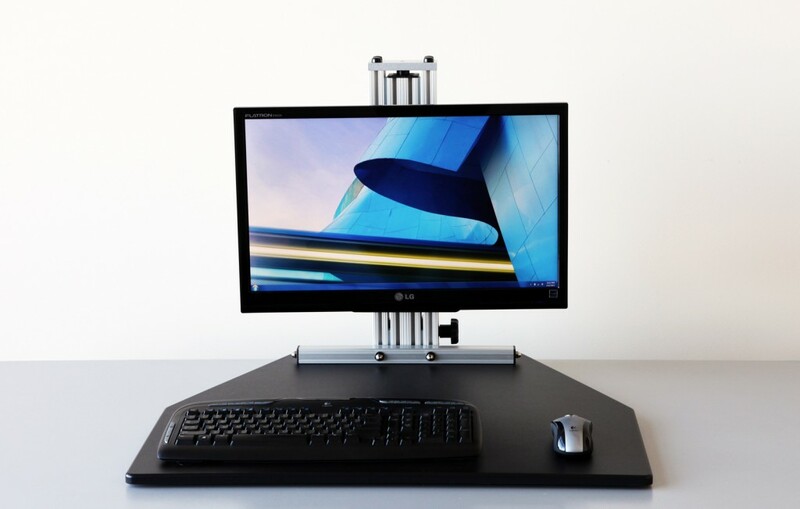 The Kangaroo Pro offers dual ergonomics, meaning that the keyboard and monitor can be adjusted separately to ensure the best ergonomic positioning. 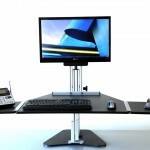 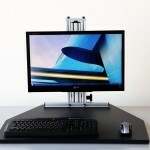 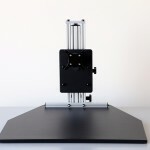 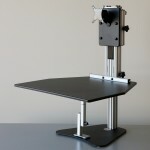 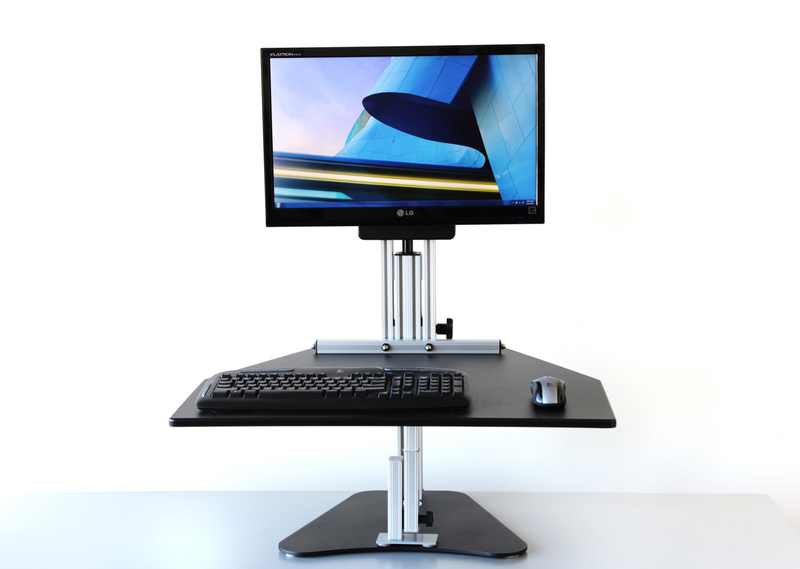 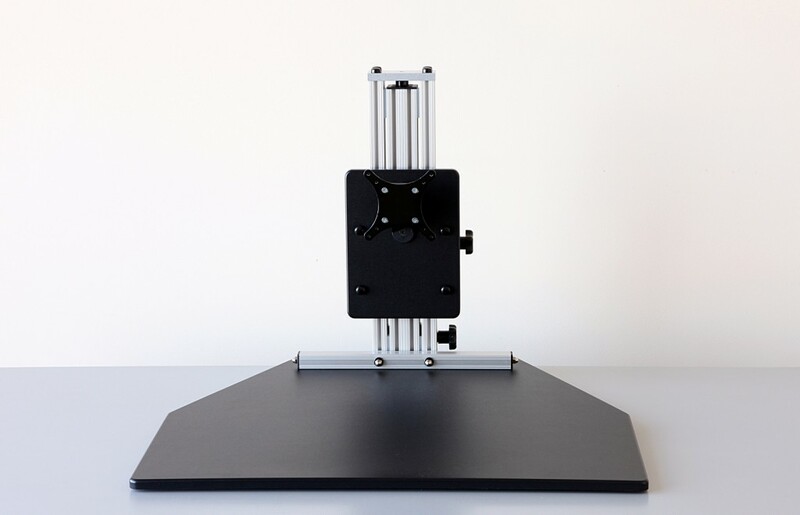 The Kangaroo Pro also allows users to convert their existing desk set up to a sit/stand solution.